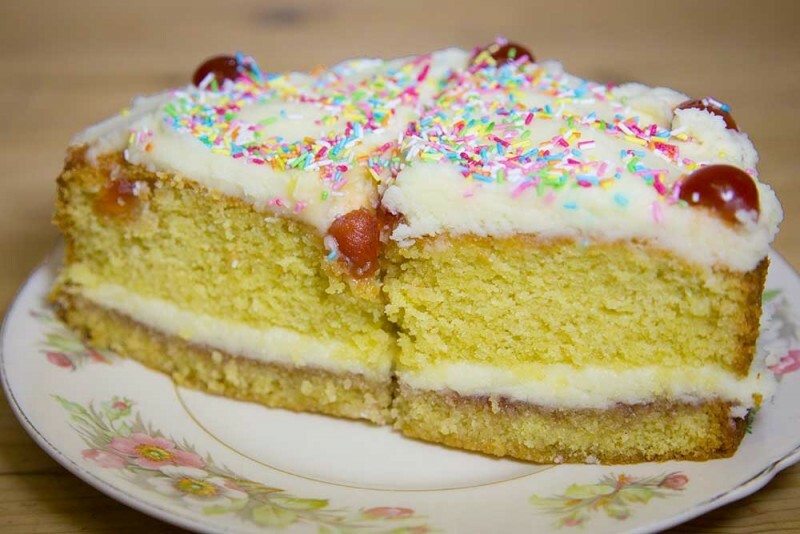 We have a wide basic selection of cakes, tray bakes, cup cakes and scones. 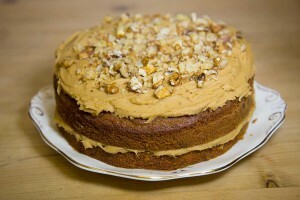 All of our cake products are baked by hand and are available for you to enjoy in our friendly, cosy local cafe. We also cater for patrons with special dietary requirements – from vegetarian, gluten and dairy free products, we have something that is right for you. We also offer a made-to-order service where you can choose the type of cake that you would like.